When you're looking to order coffee online and want premium flavored decaf coffee, our Decaf Northwest Blend Coffee is an excellent choice. 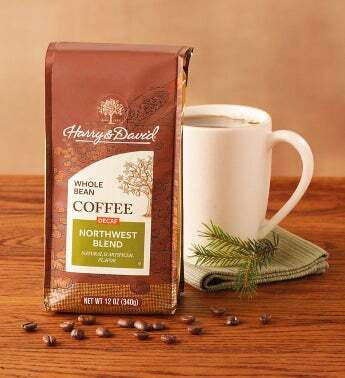 Enjoy notes of hazelnut, praline, and cinnamon while you sip on this brew. Our coffees are all made using only the finest Arabica beans, so they are never bitter. Decaf coffee gifts are also a thoughtful gesture to share with a coworker or to say congratulations.